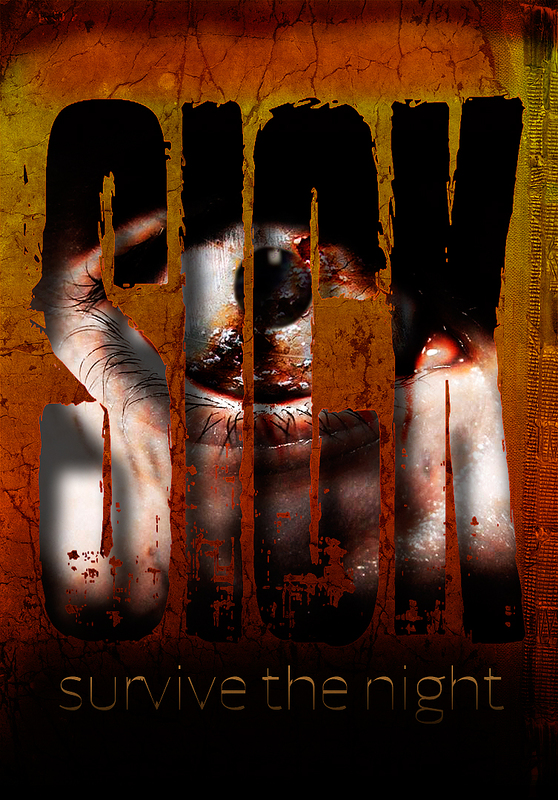 Below is the press release for the upcoming film Sick: Survive The Night, from the producer who brought us the deeply disturbing short film Worm (read our review here). Some great talent involved in this one, so definitely excited for the finished product! TORONTO, Canada (31 October, 2011) - The feature film Sick, directed by RyanM. Andrews (BLACK EVE) and produced by Bruno Marino (ANYTHING GOES)goes to camera in the greater Toronto area Thursday, November 3rd. for Sick includes Richard Sutton (TENSIONS, LINGERIE), Robert Nolan (RED:WEREWOLF HUNTER), Maxim-model Veronika London (SEARCHING FORANGELS) and horror scream queen Debbie Rochon (NIGHT OF THE LIVINGDEAD - 30TH ANNIVERSARY, TROMEO & JULIET). The post-Apocalyptic horror feature portrays the struggle of three survivors (Aceto,Sutton, Nolan) forced to seek shelter in an empty home to avoid the Sick, but withtrust and bullets running low, they’ll be lucky if anyone makes it out alive.Rounding out the creative team is Director of Photography Michael Jari Davidson (NOSTRUM) who is also producing the film, visual effects supervisor Derek Grime(FIGHT CLUB, eXistenZ), fight choreographer Tommy Chang (X-MEN, DAWN OF THE DEAD) and Fangoria magazine editor-in-chief Chris Alexander providing thescore.